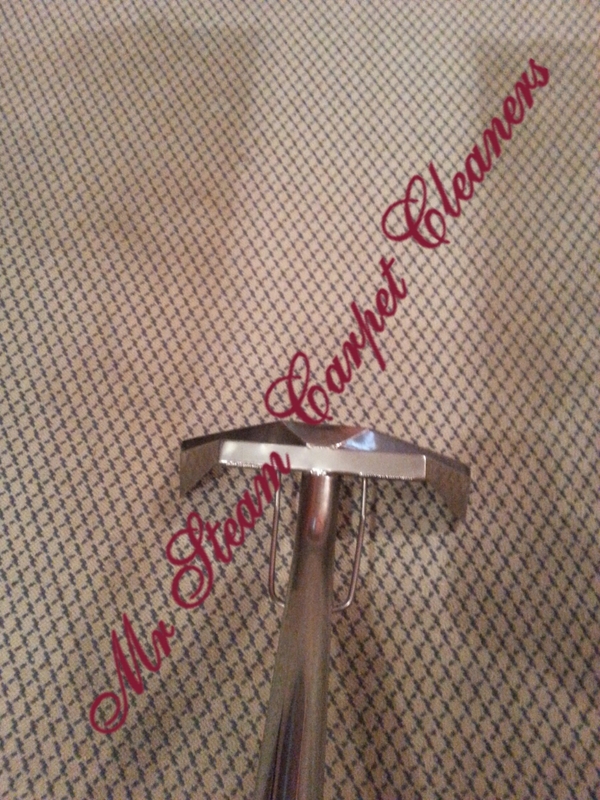 What a busy December it has been!! 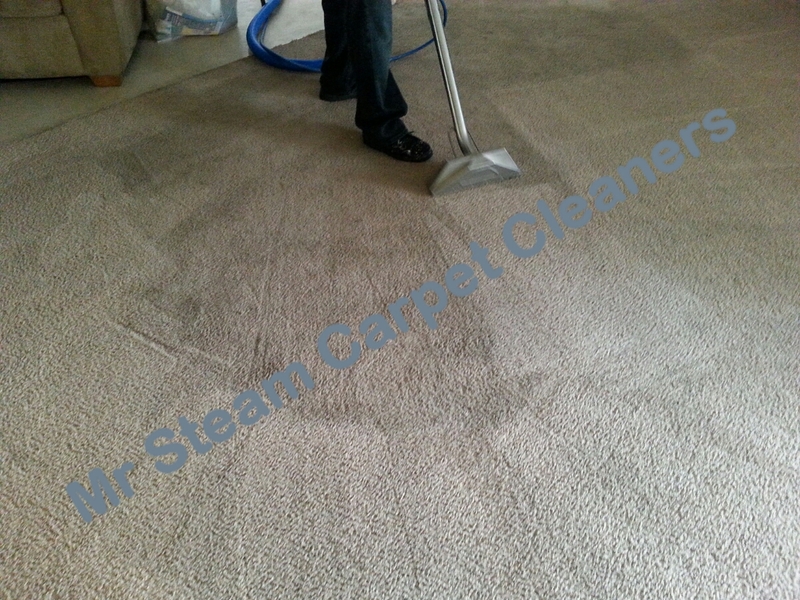 Mr Steam Carpet Cleaners has really been busy helping it’s clients get ready for Christmas. 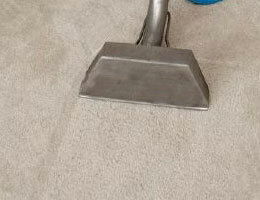 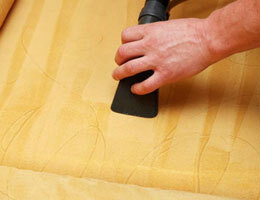 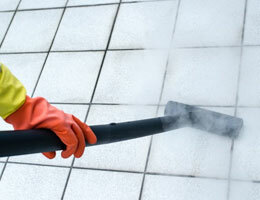 We have been cleaning carpet all over Augusta Ga, Grovetown Ga, North Augusta SC, as well as Aiken SC. 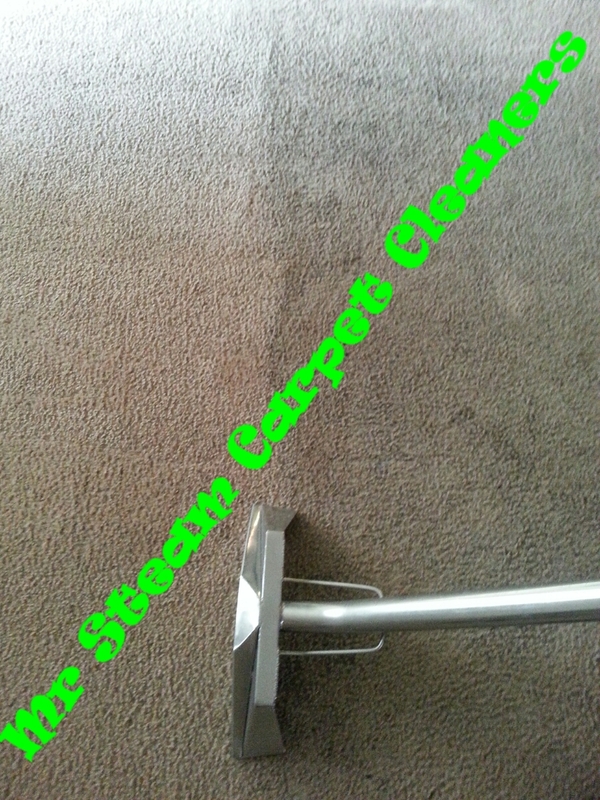 Mr Steam Carpet Cleaners would love to earn your business as well, so if you need carpet cleaning in Augusta GA or any where in the CSRA please give us a call.